innovative mnemonic technique for Musical Performance Memory. 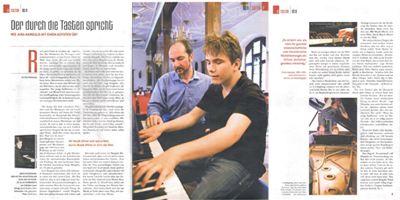 Individual daily piano master classes with Prof. Jura Margulis in an encouraging atmosphere. 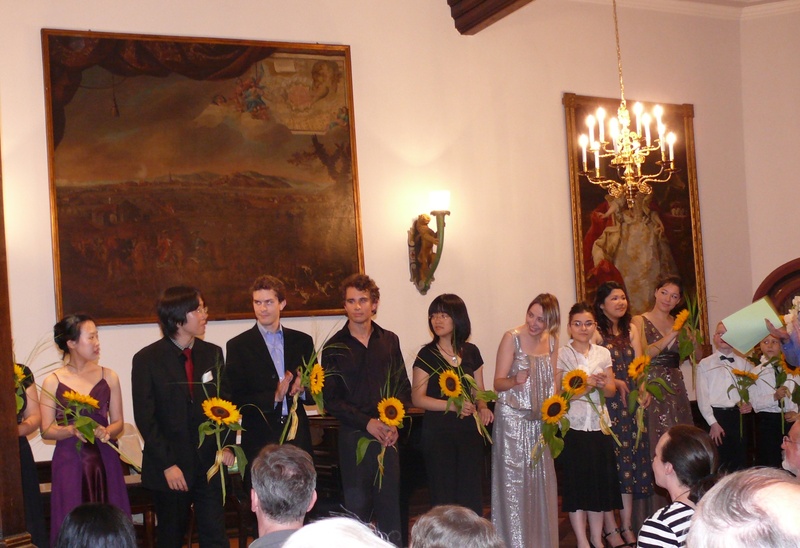 Every participant will receive 4 lessons and access to all events, lectures, publications, excursions, and tickets to the PianoFest. 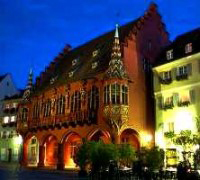 The unforgettable ambiance of the Historic Kaufhaus concert hall in a 15th century building on Freiburg’s medieval Central Square. 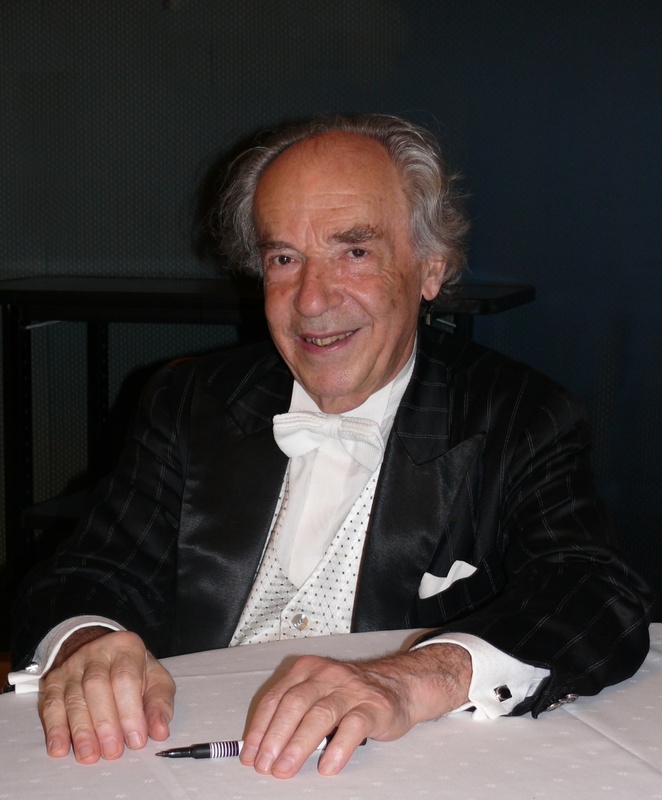 A seminar examining the systematic development of virtuoso piano technique. Lecture: History and Fundamentals of pedagogical traditions from Partimenti to Clementi. 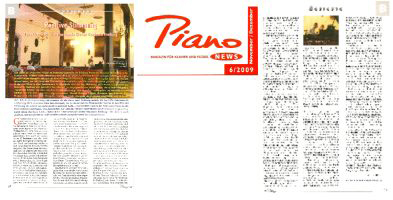 A survey of pianistic traditions from Beethoven through Czerny to Liszt. Distribution of a compendium of etudes and exercises drawn from rare historical material made exclusively for participants of the IPAF17. 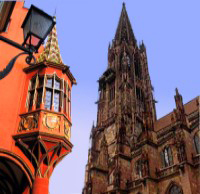 Individual lessons in which various methods are applied to the participants’ repertoire. A seminar examining historical keyboard instruments. 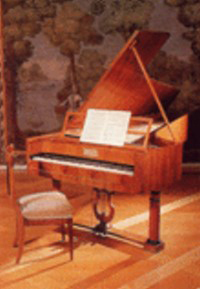 Excursion to the Fritz Neumeyer Collection of Historical Keyboard Instruments at the Schloss Bad Krozingen and presentation of more than 30 playable keyboard instruments from the 15th to the 19th centuries. Demonstration of unique Welte-Mignon recordings on one of the last functional piano-roll instruments. 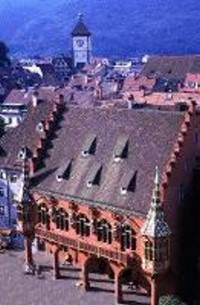 The Welte-Mignon company was founded in 1872 and attracted such artists as Claude Debussy, Camille Saint-Saëns, Alexander Scriabin, Max Reger, Edvard Grieg, George Gershwin, Ignacy Paderewski, and Ferruccio Busoni to make piano-roll recordings in Freiburg, the company’s headquarters. Info-workshop with an associate of a major concert agency. Lecture and individual consultation with Mr. Andreas Vierziger, an artist manager formerly working at Mark Stephan Buhl Artists Management, Vienna. Numerous public performance opportunities for all participants throughout the IPAF16. 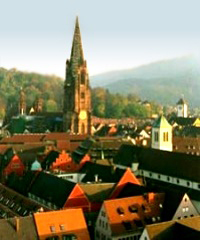 Active participants have the opportunity to perform in front of a wide audience in public recitals in and around Freiburg, including the City Hall of Bad Krozingen, the Dommusikschule, and the Kaisersaal of the Historic Kaufhaus. The selection of performers and repertoire is in the discretion of the IPAF organisation. 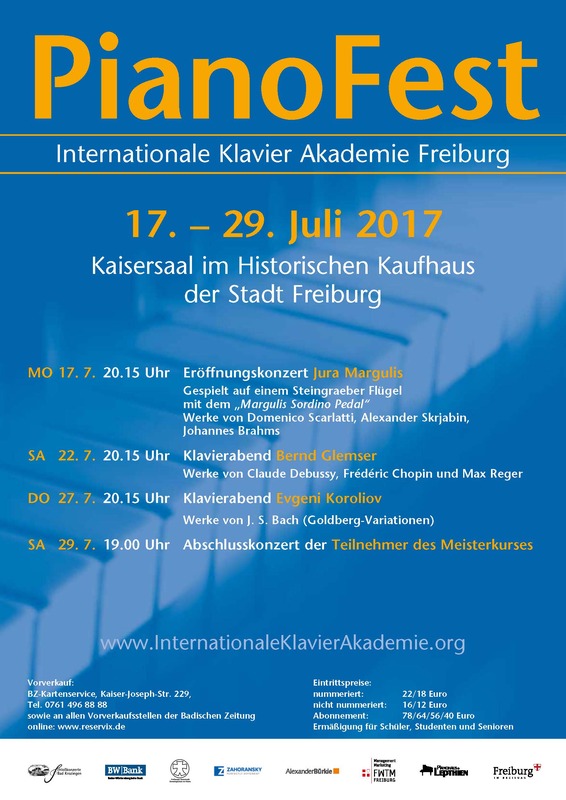 The PianoFest, a prestigious concert series. 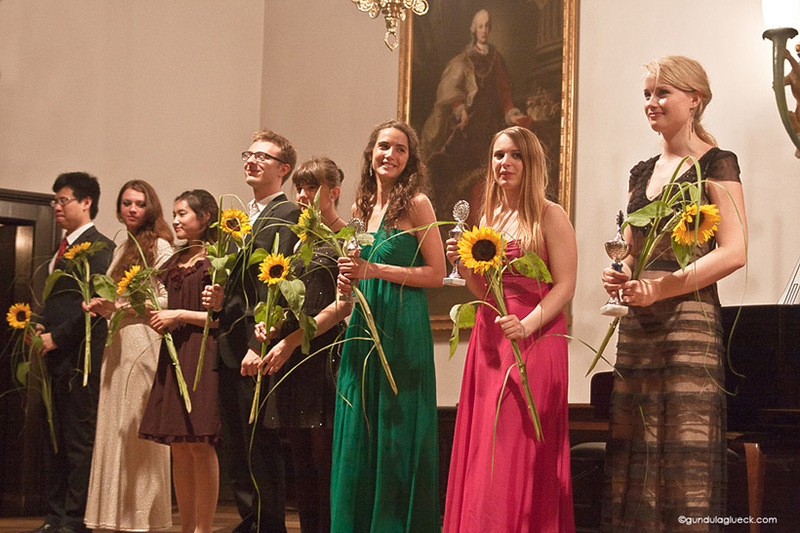 Since 1986 a recital series has taken place in parallel with the master classes. Over the years, many artists including Martha Argerich, Paul Badura-Skoda, Dmitry Bashkirov, Elizabeth Leonskaja, Vitaly Margulis, Bella Davidovich, Malcolm Bilson, Lylia Zilberstein, Peter Donohoe, Bernd Glemser, Igor Kamenz, Sergey Babayan, Boris Bloch, Kirill Gerstein, Ingrid Fliter, Olli Mustonen, Polina Leschenko, and Awadagin Pratt have performed in this series. 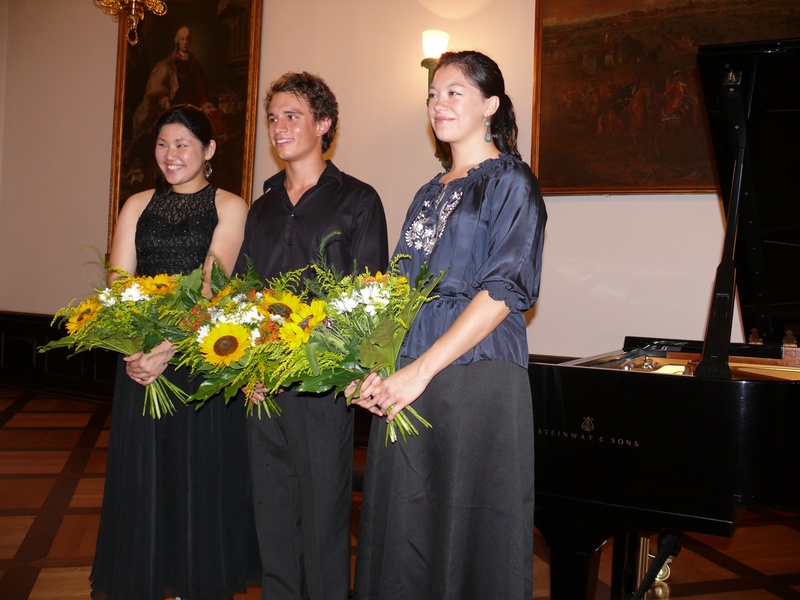 The final concert of the participants is also the final concert of the PianoFest concert series. 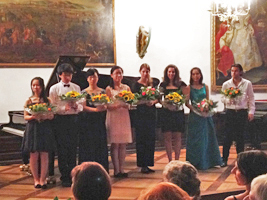 At the end of the master class, participants perform in a recital at which the audience votes for their favorites to receive cash prizes.